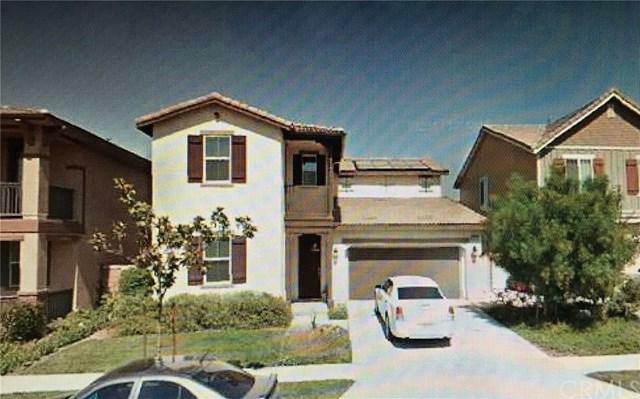 Beautiful single family house located in the prestigious College Park Community in Chino. 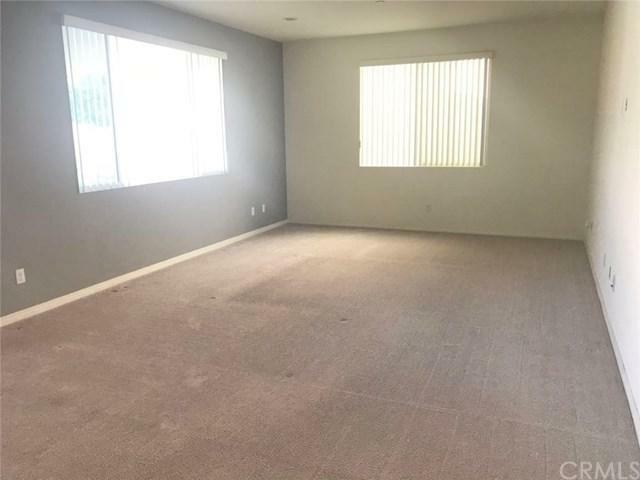 5 bedrooms and 3 full bathrooms. Upstairs large loft area is ideal for office usage or for a playroom. Master suite has spacious walk in closet. Master bathroom has double sinks, shower and separate soaking bathtub. Individual laundry room. Downstairs guest unit. Open floor plan with a spacious living room connected to the gourmet kitchen and dining area. 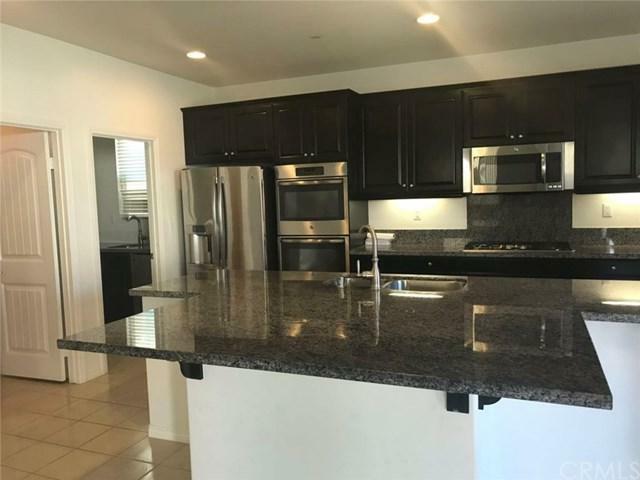 Large center island, granite counter top, stainless steel appliances, plus another separate Chinese kitchen for additional cooking needs. Two car attached garage. 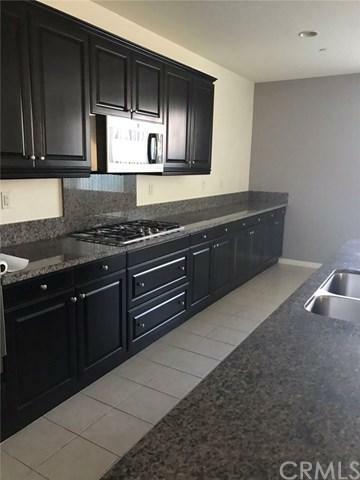 Close to community park, pools, spa, playground, BBQ areas, gym, and it is great for family fun activities. Near shopping centers and schools. Move in ready!